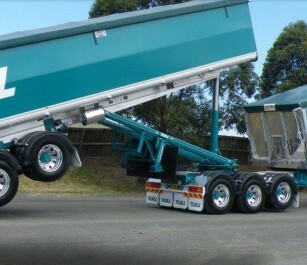 Muscat designed and built NSW’s first B Double tipping combination, way back in the 80s. 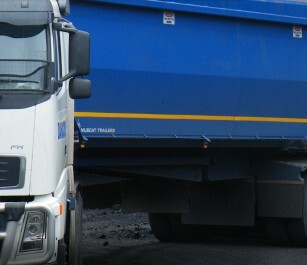 30 years later, it’s still going strong – carting coal in Illawarra. 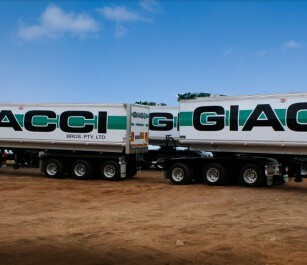 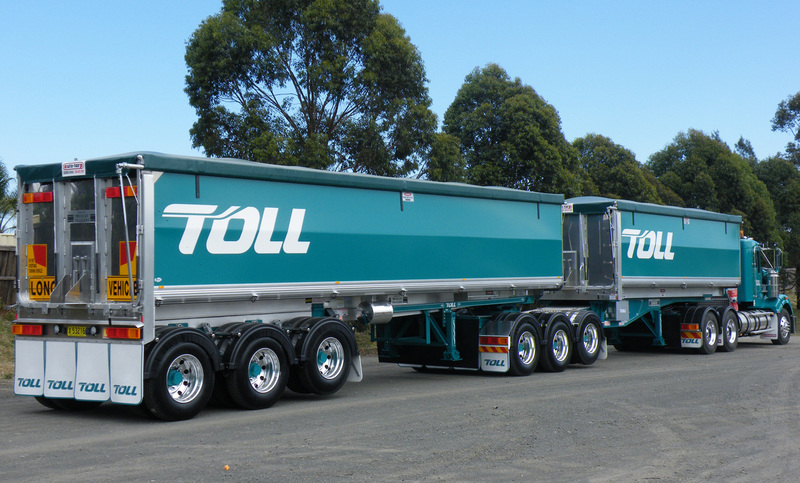 Australia’s transport industry loves them. 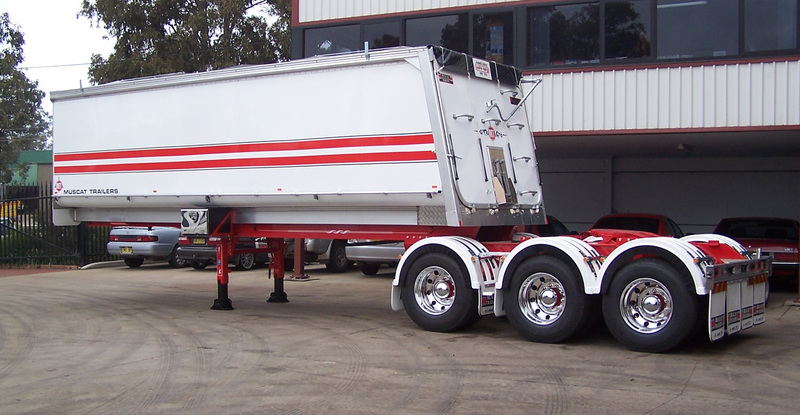 Which isn’t surprising, really, when you consider the high standard of production and quality of components across the B Double Range. 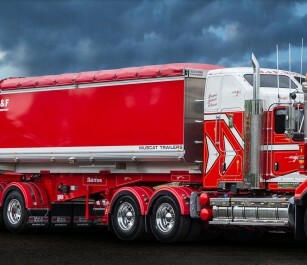 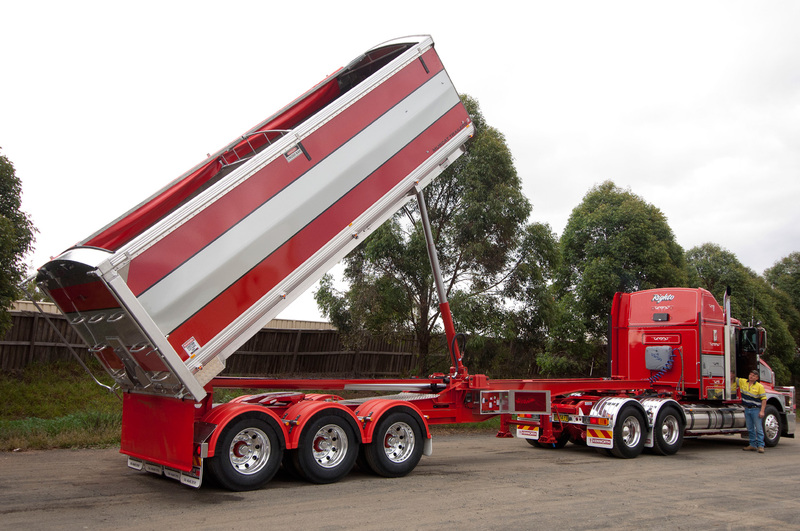 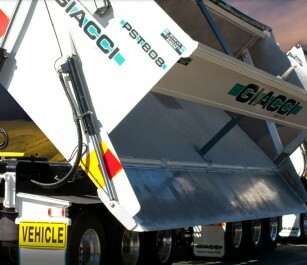 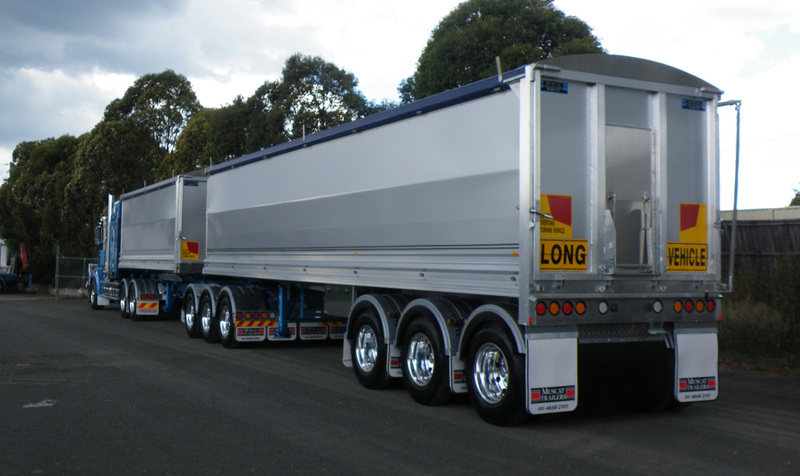 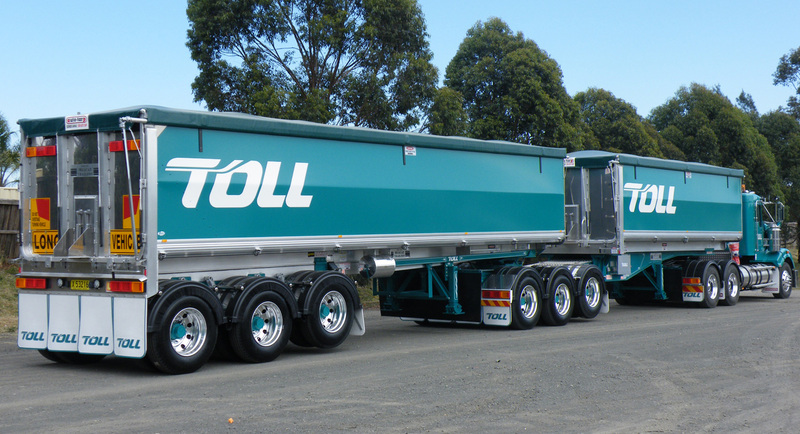 The 25m Rollback and Slider designs, for instance, incorporate Muscat exclusive componentry, which deliver the best possible strength and performance. 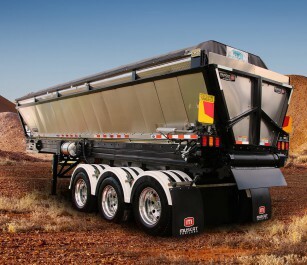 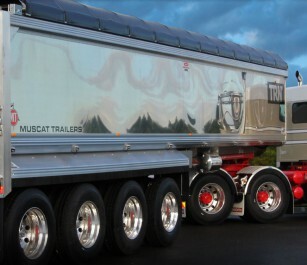 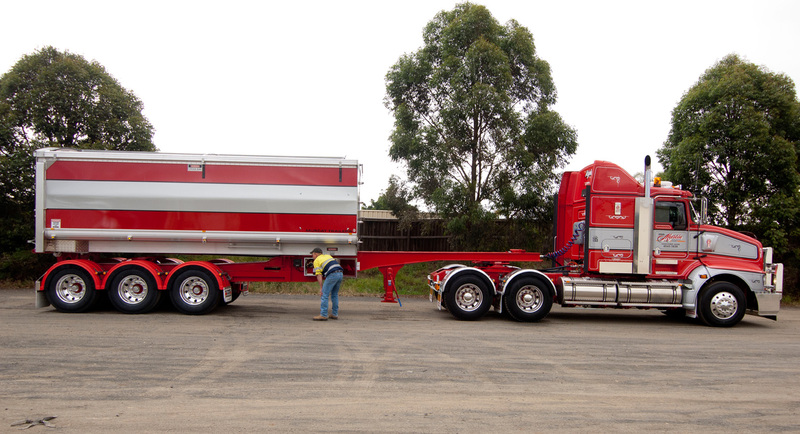 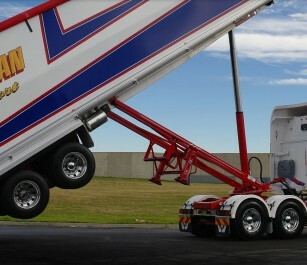 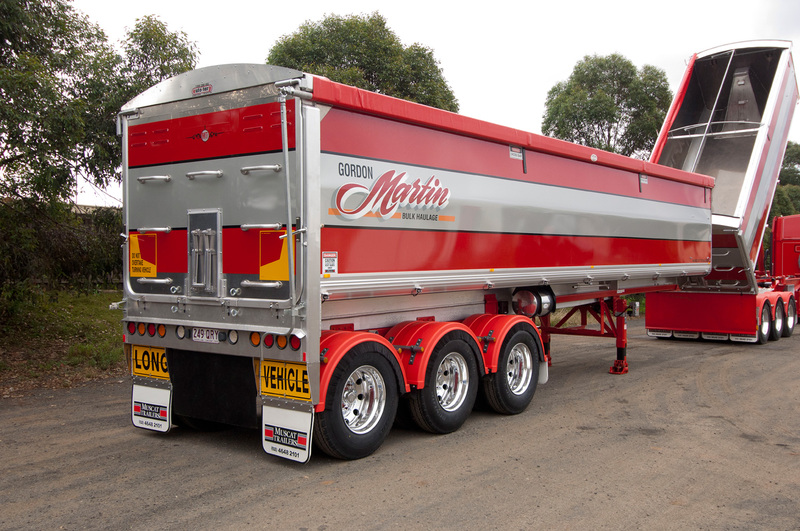 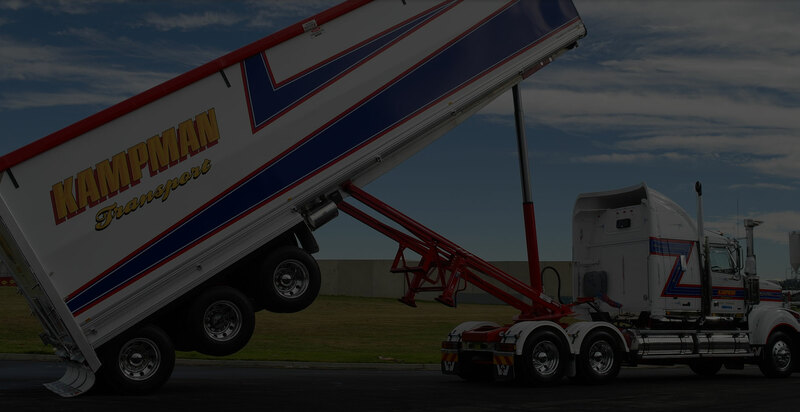 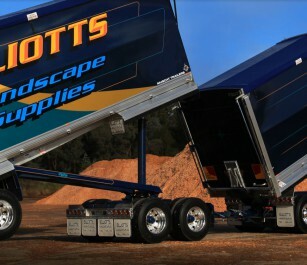 So, like all Muscat trailers, they’re built for the long haul. 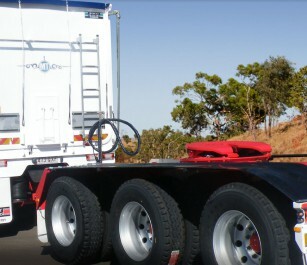 High tensile rollback design operated by a double acting hydraulic ram. 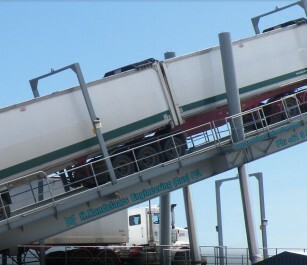 Secondary lock: hydraulic counter-balance valve.